Pioneers in the industry, we offer wire rod and billets bloom from India. 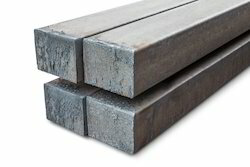 A significant form of Steel which acts as a Raw Material for various industries spanning from small scale to large scale units which use them to make finish products such as Auto parts, Electrodes, screws & fasteners, Springs etc. 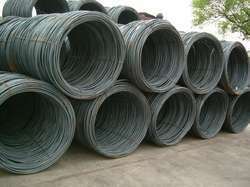 A primary ram material for a wide range of industry. We specialize in the supply of all grades of Billets and Blooms for the market. Looking for Semi Finished Products ?